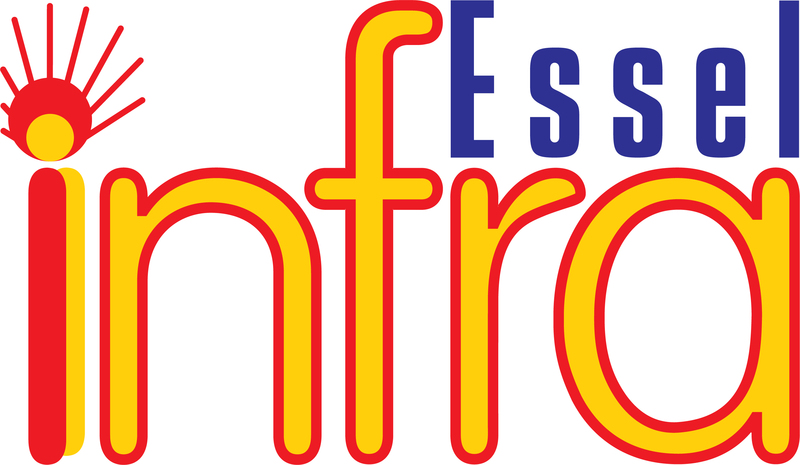 In a major development, Essel Infraprojects Ltd (EIL), an enterprise of Shri Subhash Chandra led Essel Group, has qualified as lead bidder for India's first Railway project under PPP Annuity model for INR. 1700 crore on the Eastern Freight Corridor connecting Howrah and Chennai main line. On the occasion, Mr. Kamal Maheshwari, President – Business Development, Essel Infraprojects Limited, said, “We are proud to win India's first Private Project in Railways under PPP Annuity Mode. This is an important milestone to achieve the goal of our commitment towards 'Nation Building' and connecting the India's most important region under Eastern Freight Corridor. We would enter into high-speed transport network including Airports, Metros and Express Highways”. 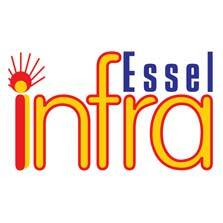 Essel Infra has emerged as a lead bidder piping ICRON International, an Indian Railways infrastructure arm. The project will undertake complete Major and Minor Bridges / Rail-over Bridge (ROB) Rail-under Bridge (RUB), Foot-over Bridge (FOB), Platform Shelters, Water supply & Waste Disposal System, Drainage/ Bank protection. Entire Design, Drawing, Measurements, Supervision and quality checks would be undertaken effectively. Safety at work site Signaling & Telecommunication works (indoor/outdoor) Railway electrification and general electrification would also be an important work under this project.